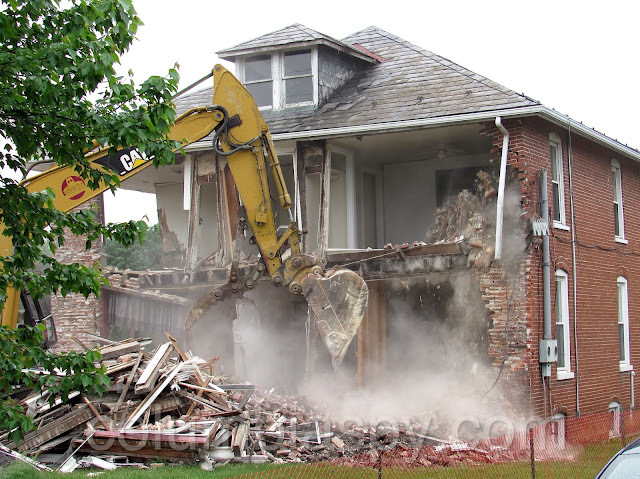 The house at 1350 Lancaster Avenue being demolished to make room for an expanded parking lot. 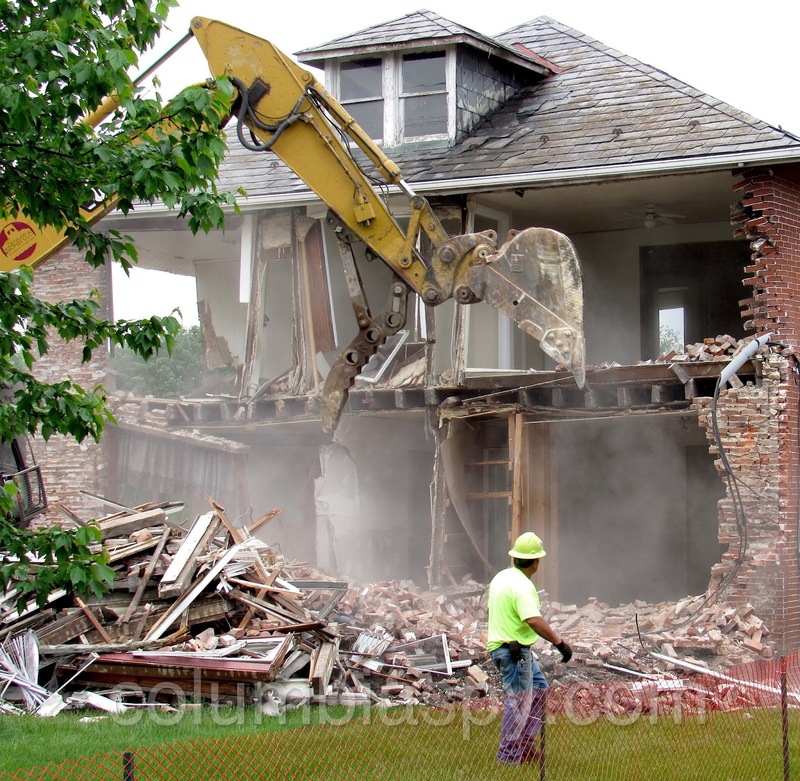 Columbia Borough lost a little more of its crumbling tax base this week as a house at 1350 Lancaster Avenue was demolished to make room for an expanded parking lot for a used car dealer. 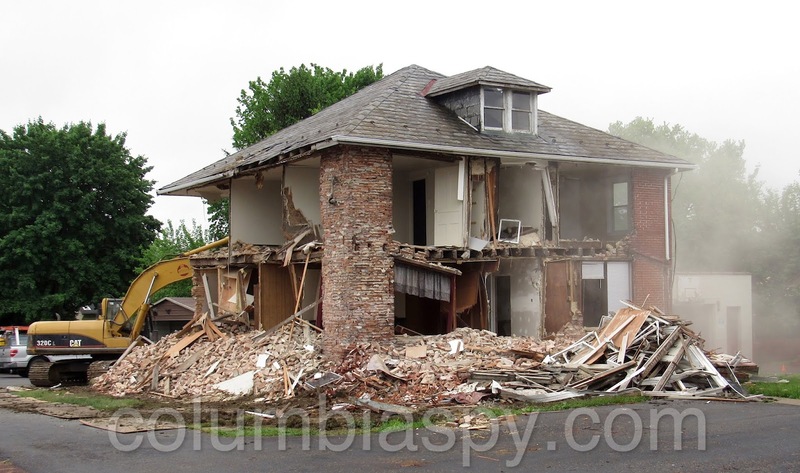 By several accounts, the house, formerly the offices of Dr. Eugene Romano, was structurally sound. The walls came crumbling, tumbling down as the excavator did its work. Several properties in the borough have been "demoed" over the past few years, some deservedly so, some not. Either way, a loss for the borough. On Thursday morning, demolition was in full swing. 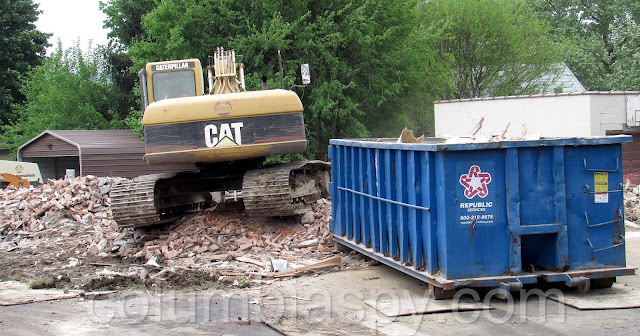 By Friday morning, it had been reduced to a pile of rubble. 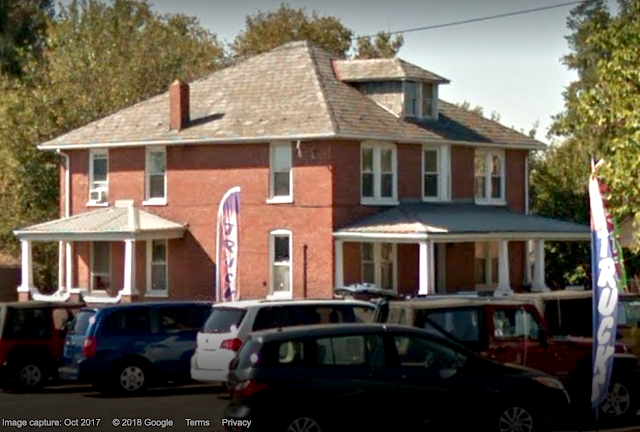 Google Maps shows this image of the house from October of last year. Multiple units to ZERO units. i agree. how many brick homes/buildings were demolished in the last 10 years. the ONLY way ths SHOULD be permitted....IS THAT THE TAX BASE REMAIN THE SAME OR HIGHER. now find a way to remove HALF OF ALL RENTAL PROPERTIES AND THE BORO WILL BE IN A MUCH BETTER PLACE. get rid of all the riff raff. 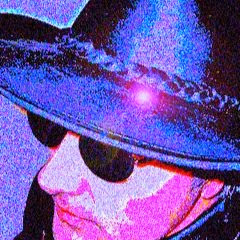 The way the borough is going (beating people up for paint and other things that were ok for years ) more properties will become rentals .